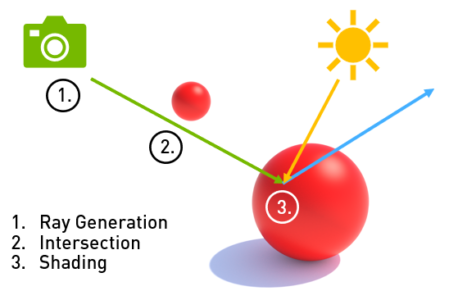 This post presents best practices for implementing ray tracing in games and other real-time graphics applications. We present these as briefly as possible to help you quickly find key ideas. This is based on a presentation made at the 2019 GDC by NVIDIA engineers.